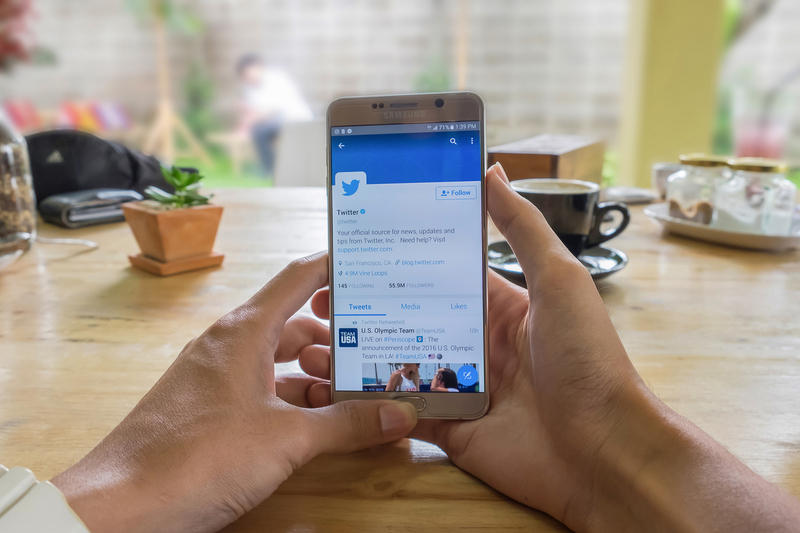 Pebble Ltd | Blog | What is Twitter? Twitter is an online news and social networking service where users can post and interact with messages or “tweets”; restricted to 140 characters. To receive Twitter feeds, you search for someone interesting, including celebrities, and ‘follow’ them. Twitter was founded on March 21<sup>st</sup> 2006 by Jack Dorsey, Noah Glass, Biz Stone and Evan Williams. The idea was introduced by Jack Dorsey who initially had the idea of an individual using an SMS service to communicate with a small group. Evan Williams jokingly suggested naming the project ‘Friendstalker’ but that was quickly ruled out as too creepy. Noah Glass, shortly after, discovered the name Twitter after flicking through the dictionary and found the definition; “the light chirping sound made by certain birds”. The project’s original code name was ‘twttr’ – inspired by Flickr. However, six months after the launch of twttr, they purchased the domain twitter.com and changed the name to Twitter. Twitter has over 310 million monthly active users and over 1.3 billion accounts have been created. Katy Perry has the highest number of followers with 96 million. Justin Bieber shortly follows with 92 million. The demographics for Twitter show that teenagers are the most active age demographic; 42% are aged 15-17, 32% are aged 18-29 and only 13% are aged 50-64. Overall, more men use Twitter than women. As of March 2017, it is the seventh most visited website in the world.